Samsung is announcing that it has begun mass production of the industry’s first QLC (4-bit, quad-level cell) SATA solid-state drive (SSD) for consumers. 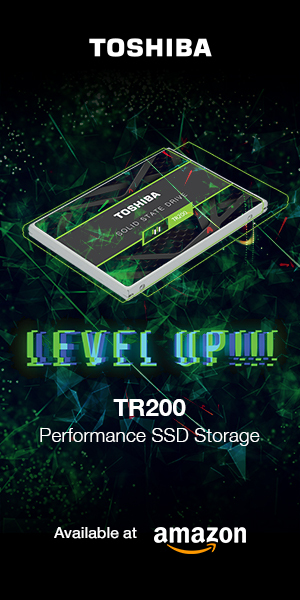 Based on 1-terabit (Tb) V-NAND that features outstanding performance similar to Samsung’s 3-bit design, their QLC SSDs are expected to offer new levels of efficiency to consumers, with capacities of up to 4TB in a single 2.5″ SATA drive. When data stored within memory cells is increased from three bits to four bits, the chip capacity per unit area typically rises and the electrical charge that is used to read information from a sensor typically decreases by as much as 50 percent. This can have a significant negative impact on a device’s ability to maintain speed and performance. Samsung’s 4-bit 4TB QLC SATA SSD attains and maintains performance levels equivalent to their 3-bit SSDs by utilizing a 3-bit SSD controller paired with TurboWrite technology, and increases drive capacity by using 32 chips that are all based on Samsung’s 64-layer fourth-generation 1Tb V-NAND. With their new 1Tb 4-bit V-NAND chip, Samsung can produce a 128GB smartphone memory card, leading the push forward to high-performance memory storage in higher capacities. 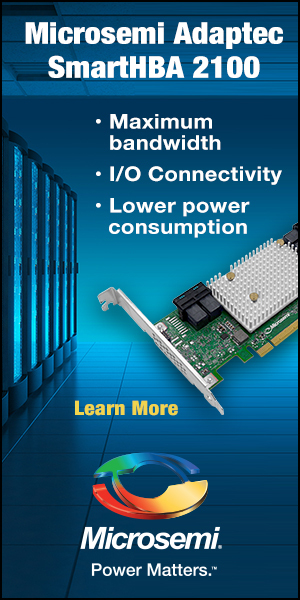 Performance-wise, the 4-bit QLC SSD provides sequential read speeds of up to 540MB/s, and sequential write speeds of up to 520MB/s. Samsung expects to offer the 4-bit QLC SSD in capacities of 1TB, 2TB and 4TB, all in the prevalent 2.5″ form factor, and all carrying a three-year warranty. Additionally,Samsung anticipates providing M.2 NVMe SSDs to the enterprise market this year, as well as beginning mass production of 4-bit fifth-generation V-NAND. This will give Samsung quite an arsenal of SSDs that can readily meet the ever-growing high-performance storage needs of today’s (and tomorrow’s) data centers, enterprise servers and enterprise storage.